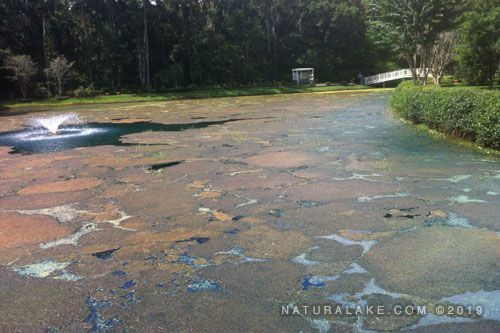 Harmful algae blooms, commonly known as HABs, are overgrowths of algae that are often found in stormwater ponds, retention basins, or community lakes. 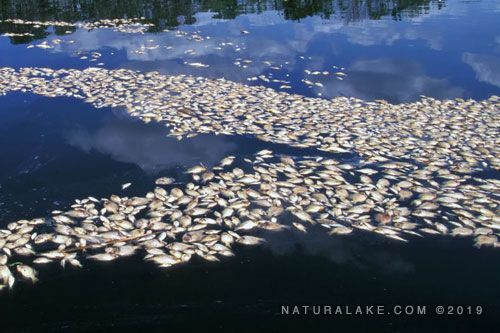 These sometimes toxic algal blooms are caused when the water resource becomes saturated with nitrogen and phosphorus from internal or external sources. Implementing algaecide treatment programs alone cannot prevent HABs and they often occur abruptly after years without any issues. A proactive approach can reduce the impact of the pollution and the chance of a HAB occurring while mitigating the risks associated with HABs. 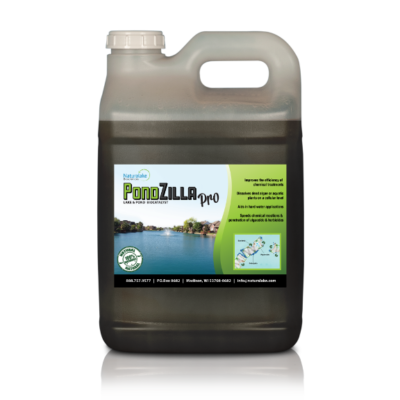 A management plan using Naturalake Biosciences’ probiotics and biocatalysts for ponds and lakes improves water quality and reduces excess nitrogen and phosphorus before they saturate the water resource. 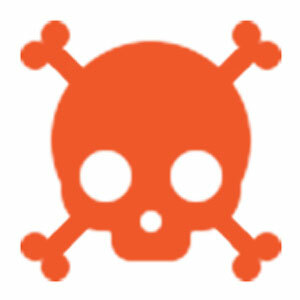 The all-natural products keep the water safe and clean. SUMMARY: In 2012, the public works department in a Chicago, IL suburb was experiencing harmful algal blooms and excessive aquatic plant growth in their stormwater ponds and lakes at their city parks. They were unable to keep up with the excess nutrients causing the blooms with a treatment program using algaecide alone. The city was receiving complaints from concerned residents about the HABs producing foul odors, causing fish kills, and limiting their ability to use the parks due to worries about possible toxins. SOLUTION: Naturalake Biosciences helped evaluate the lakes and ponds and recommended a treatment program that included using probiotics as a proactive approach to reduce excess nitrogen and phosphorus as they entered the water bodies and biocatalysts to improve the efficiency and effectiveness of their algaecides. RESULTS: The city was able to gain and keep control of their stormwater ponds and lakes at their city parks. The concerned residents were able to enjoy the parks without having to worry about the HABs.